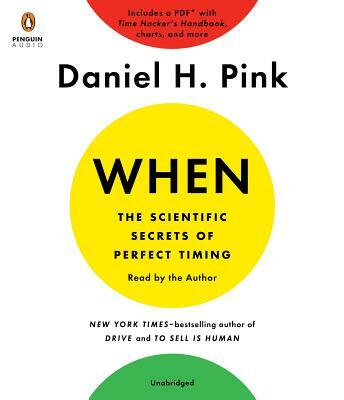 Daniel H. Pink is the author of several books including the New York Times bestsellers Drive, To Sell is Human, and A Whole New Mind. His books have won multiple awards and have been translated into 35 languages. He lives with his family in Washington, DC.